In the Mediterranean, food is at the heart and soul of every good time and memorable gathering. 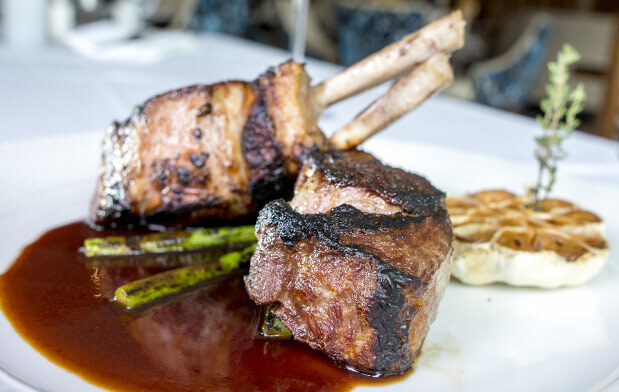 That’s why the cuisine at One North is truly exceptional in every way. We don’t just serve our dishes; we create, prepare and present them with a taste and flair that dazzles the palate as well as the eye. 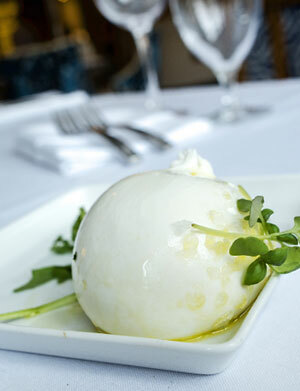 You’ll love our Mozzarella & Wine Bar that offers an amazing selection of fresh Mozzarella, salumi, crostini and vegetables which our sommelier can pair with the perfect wines from our suspended two-story red and white wine rooms. 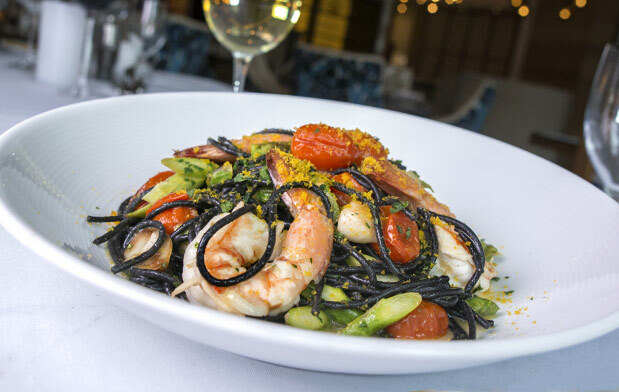 Our menus are also in a class by themselves, featuring savory Mediterranean whole fish, pasta, fresh seafood, steaks and chops – all served by a friendly and attentive staff. 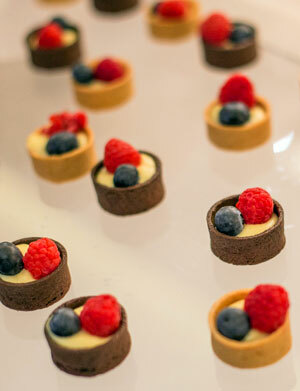 Let One North’s talented chefs’ custom tailor a menu for your event. We promise it will not only meet your expectations, but far exceed them.